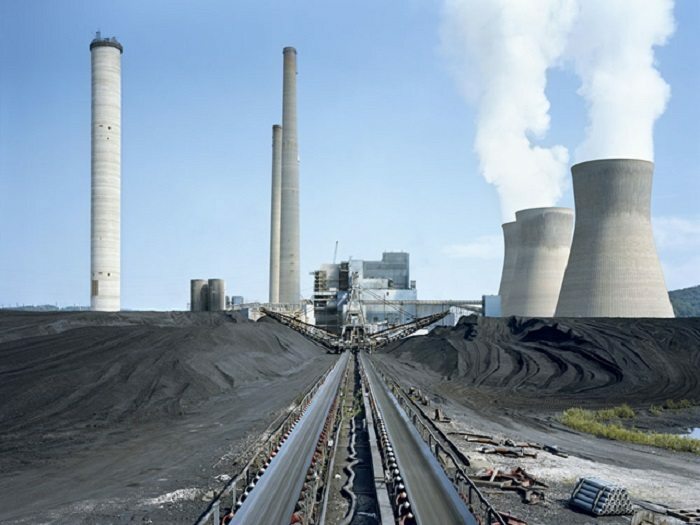 Shenzhen Energy Group Co. Ltd. of China (SEC) is expected to construct two 350MW coal-fired power plants in Ghana. The Chinese company in collaboration with Volta River Authority (VRA) aims to construct the two power projects to meet future power demand in the country. China-Africa Development Fund (CADFund) has committed to provide US$1.5bn long-term loan towards the construction of the power plants which will be located at Aboano in the Ekumfi district of the Central Region. Besides SEC being considered the largest power producer, it seeks to strengthen the country’s base load and forestall any future shortage of power while the existing plants are due for mandatory maintenance. In fact, the plant will be further expanded by either a 4×350MW (or 2×600MW) super-critical coal-fired generating units in the future as power demand is expected to rise. Presently, the country’s power demand stands at about 2,225MW of which the demand is expect hit 7,000MW of power by 2030. VRA and SEC conducted a successful per-feasibility study and design of the plant, and currently they are urging organizations, groups and individuals who have special interest, concerns and expert knowledge on the environmental impact to furnish the Environmental Protection Agency (EPA), VRA and SEC with it. The country was plunged into two years of erratic power supply due to water inflow into the Akosombo Lake for hydro -power generation by the 1,020 MW-Akosombo Generating Station. This was attributed to the unavailability of gas from Nigeria via the West African Gas Pipeline along with the inadequate indigenous gas, which forced the power distributors to ration power. The government of Ghana has been working with the Ghana National Petroleum Corporation (GNPC) alongside the power producers and have so far secured two emergency power barges that generate about 500MW of thermal power to recover businesses which collapsed due to experienced power crisis in the country. Over the years, the major challenge power companies have been experiencing is the inability to cover their cost of operation due to the low tariffs and subsiding of power by the successive governments. This challenge attracted huge debts as the subsidies were not paid to the power producers. However, the government of Ghana has this year imposed an Energy Sector Levy capable to generate enough revenue to pay off the legacy debts of power companies. For nearly two decades now, Ghana’s power sector companies have piled on debts that have severely impeded the country’s ability to perform at the optimal level. The government is conversely, committed to solve the energy sector challenges permanently. “I deeply regret any hardship the Energy Sector Levy may have caused,” said President John Mahama, “But if we are to fix our energy sector challenges permanently, then this decision is absolutely imperative. It is the only option available after all others had been evaluated,” he added.